Preview: The Flash: Secret Files and Origins cover by Manapul. 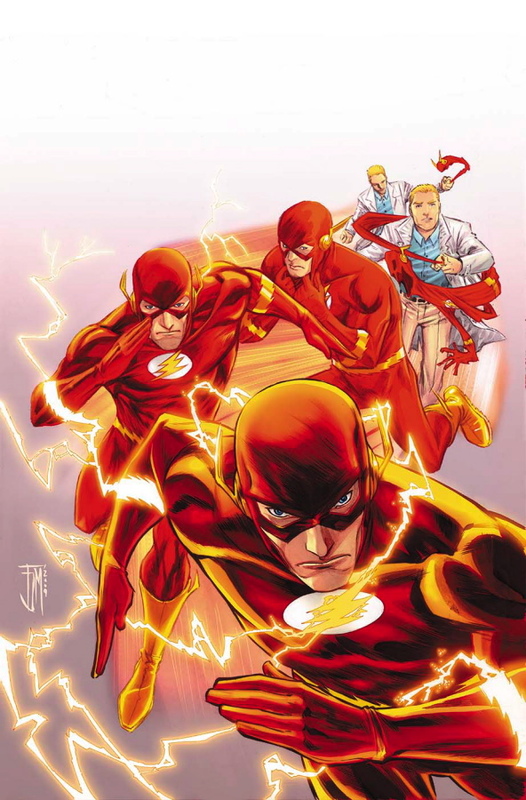 Being released in March 2010, The Flash Secret Files and Origins is a one-shot special that will bridge the gap between the conclusion of Flash: Rebirth and The Flash ongoing series by Geoff Johns and Francis Manapul. Here’s the coloured cover art by Francis Manapul.